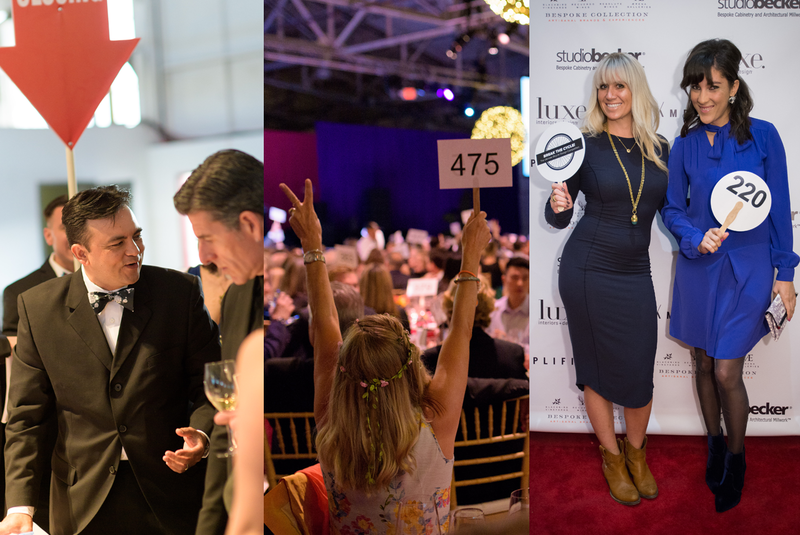 With over 3,600 auctions and $5 million raised every year, the Charity Benefit Auction team knows how to deliver results. Charity Benefit Auctions was founded in 1993 with the goal of providing an innovative, high-energy approach to fund raising. Creating a successful event for your organization is our priority, and our dedicated staff has helped raise over $2 billion for nonprofit organizations over the past 25 years. The key to success for your event is creating an event strategy that takes every detail into account. From design consulting and budgeting, to creating an event timeline – CBA will create a seamless experience for you and your foundation. We also help create new opportunities for success within your foundation, by recommending event enhancements and strategies for your team CBA’s event planners are experienced in helping select assist with gala themes, high-quality vendors, and the perfect venue for your event. We’ll also assist you in creating your fundraising committee and guide you in your decisions to ensure your event is the best it can be. While attending your meetings we’ll help foster enthusiasm and support for the event, keeping volunteers and staff focused and motivated. Your team will have access to our dedicated staff through e-mail, phone calls and committee meeting attendance, to ensure no detail is overlooked. The key to success for your event is creating an event strategy that takes every detail into account. From design consulting and budgeting to creating an event timeline – CBA will create a seamless experience for you and your foundation. We also help create new opportunities for success within your foundation, by recommending event enhancements and strategies for your team CBA’s event planners are experienced in helping select assist with gala themes, high-quality vendors, and the perfect venue for your event. We’ll also assist you in creating your fundraising committee and guide you in your decisions to ensure your event is the best it can be. While attending your meetings we’ll help foster enthusiasm and support for the event, keeping volunteers and staff focused and motivated. Your team will have access to our dedicated staff through e-mail, phone calls and committee meeting attendance, to ensure no detail is overlooked.